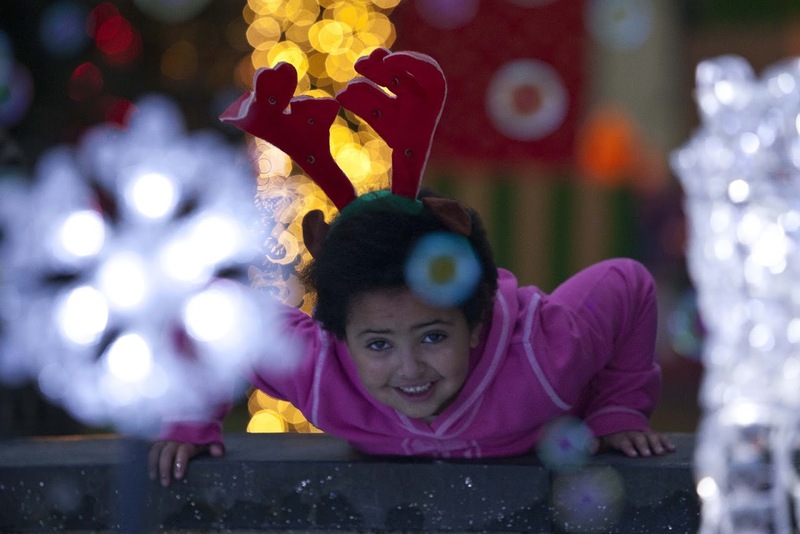 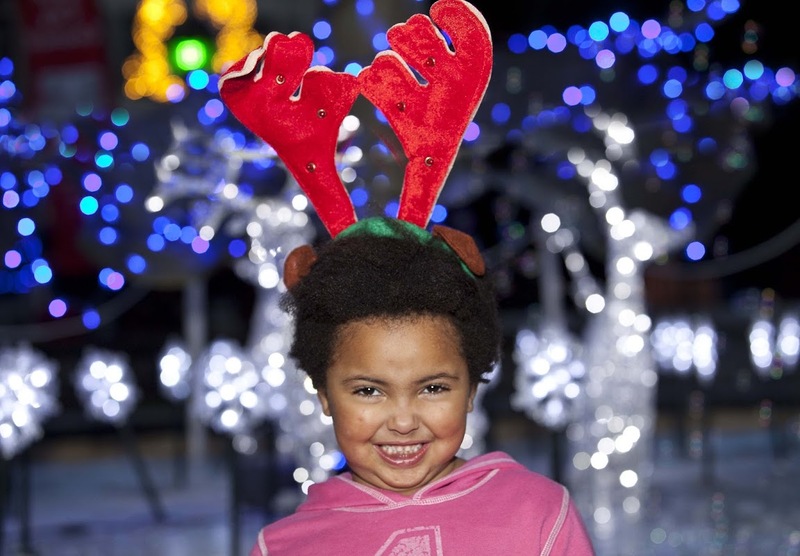 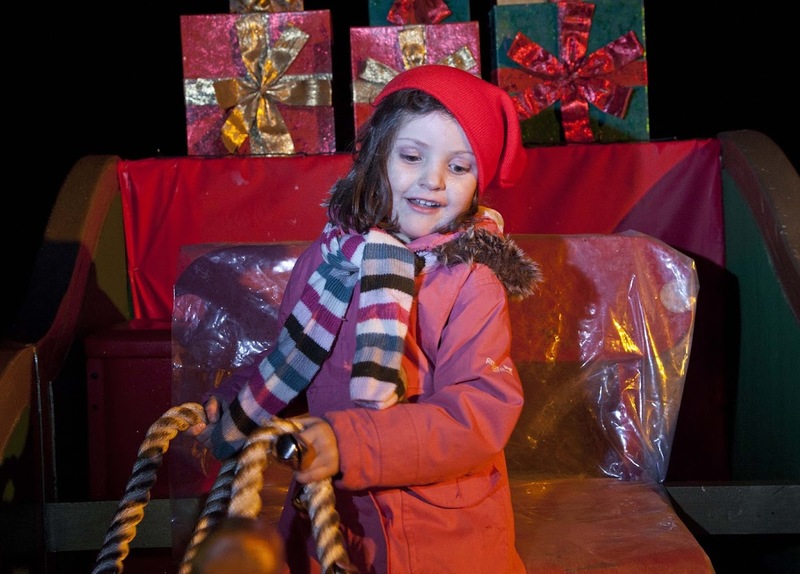 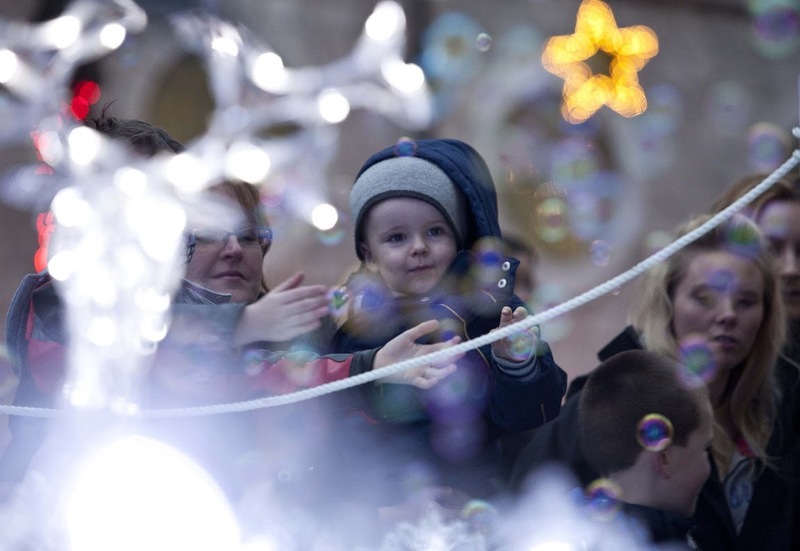 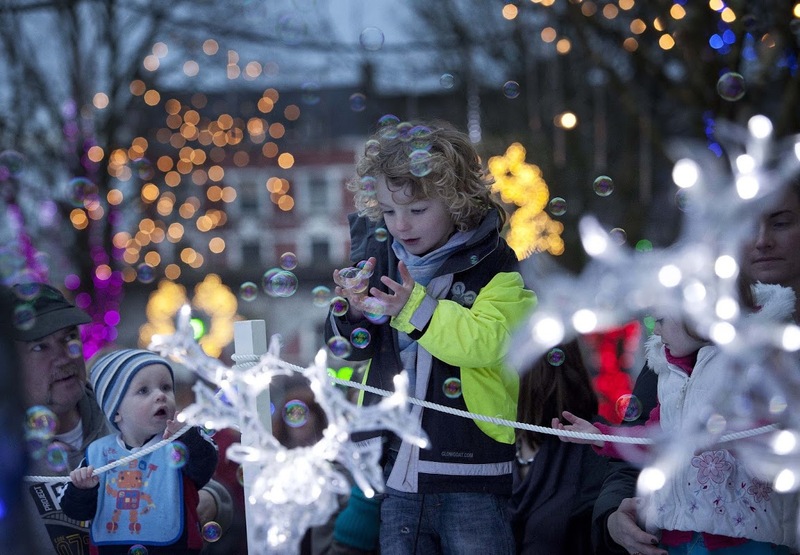 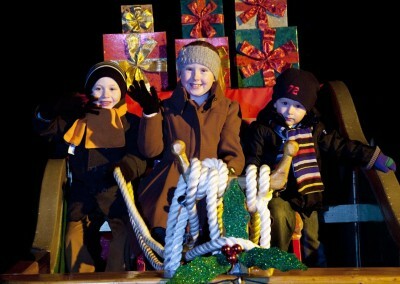 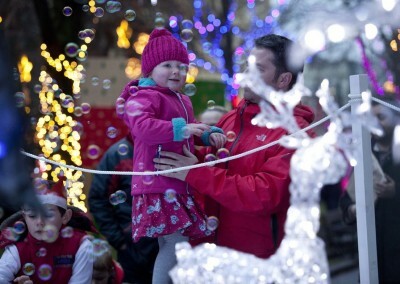 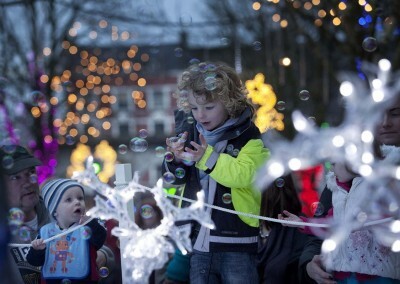 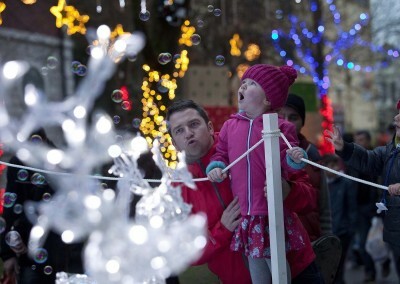 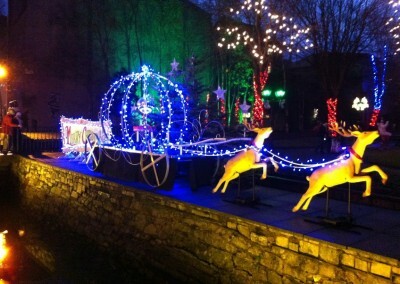 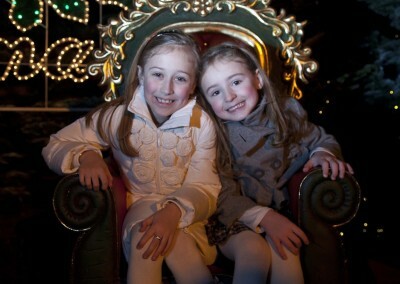 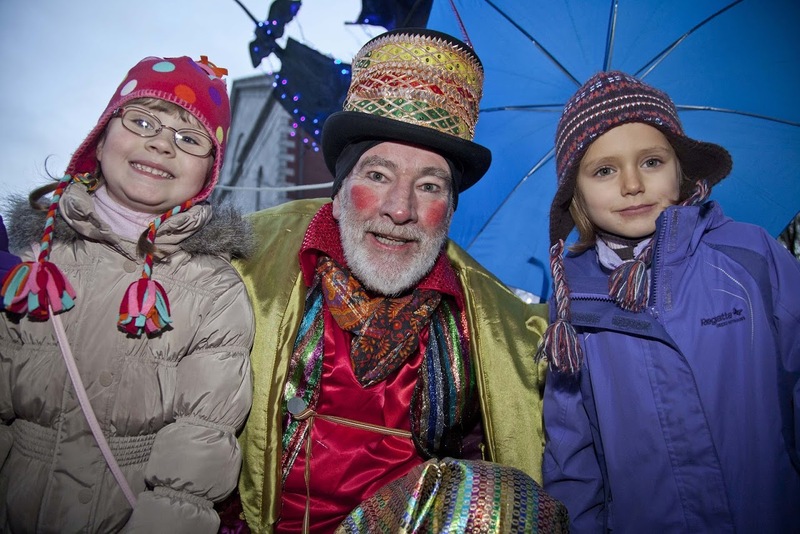 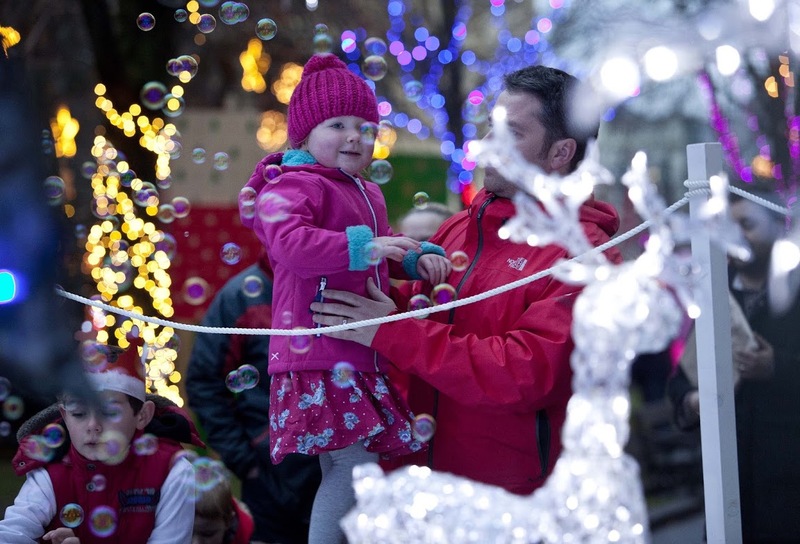 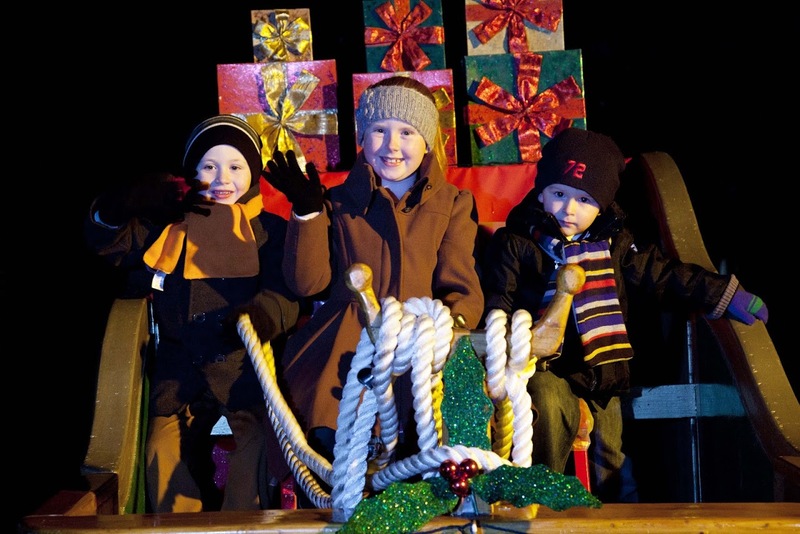 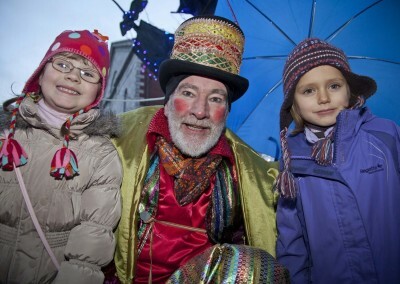 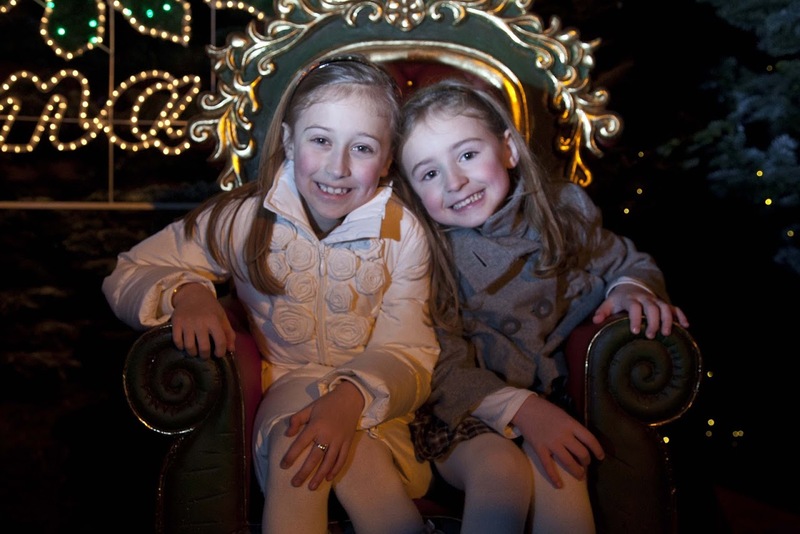 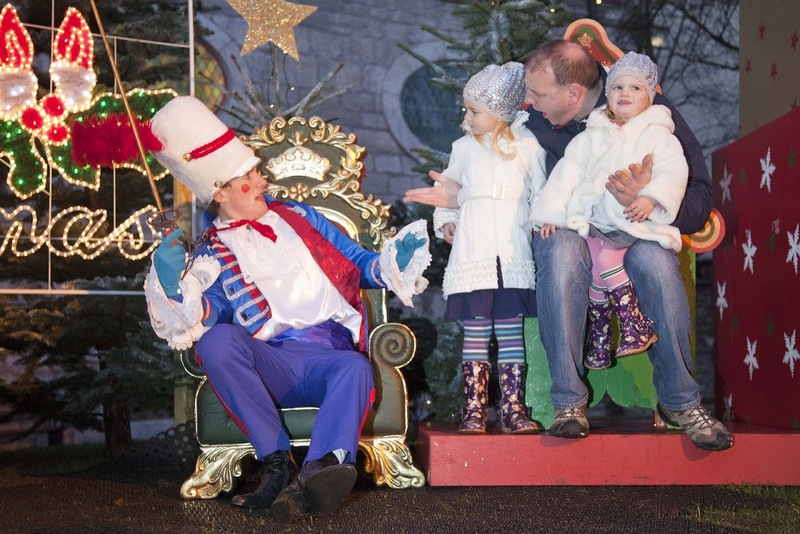 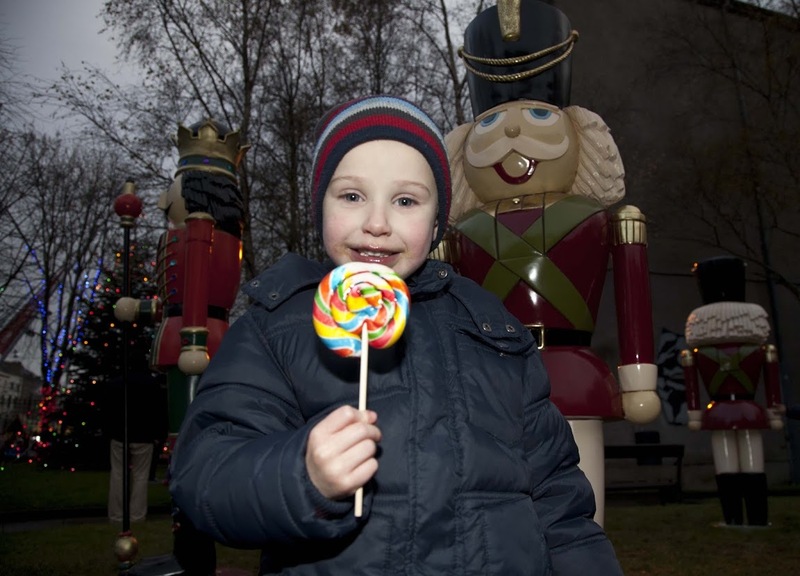 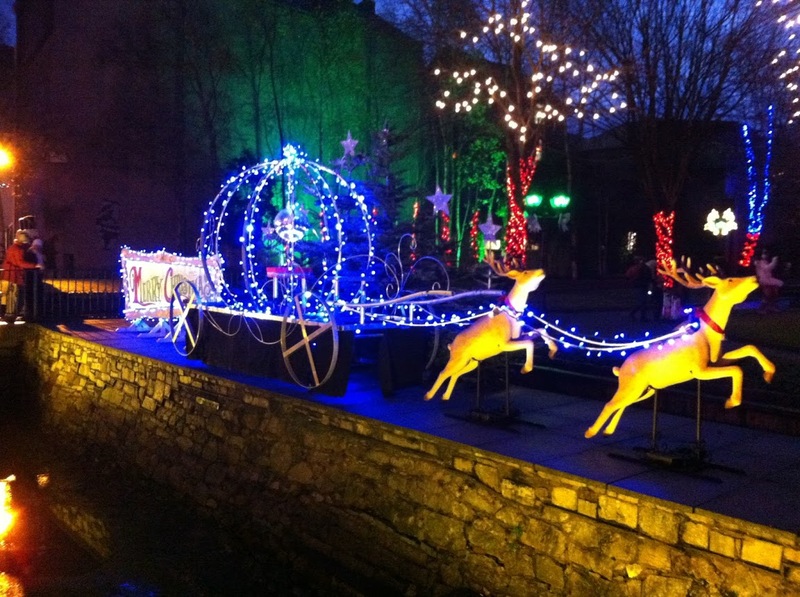 Arcana were delighted to be involved in one of the best Christmas events in Ireland – hosted by Cork City Council. 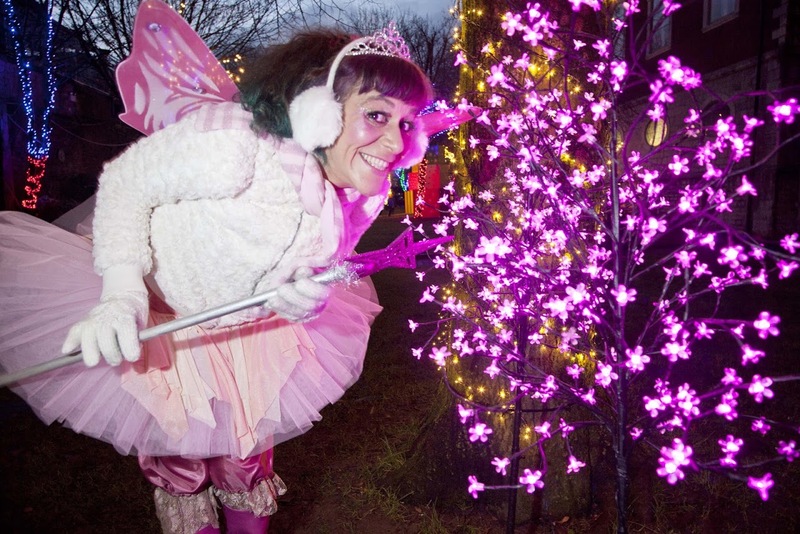 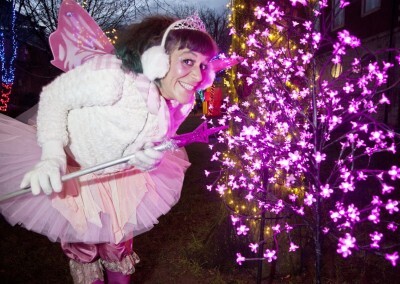 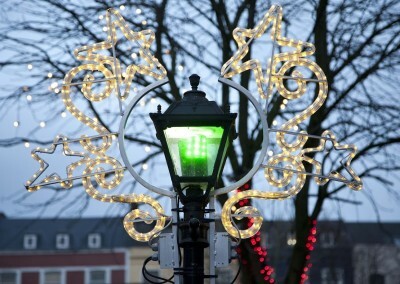 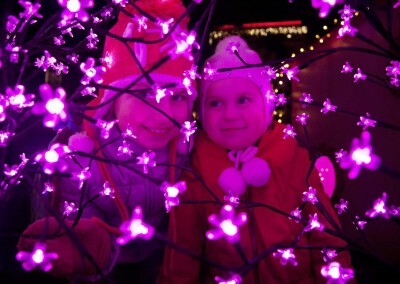 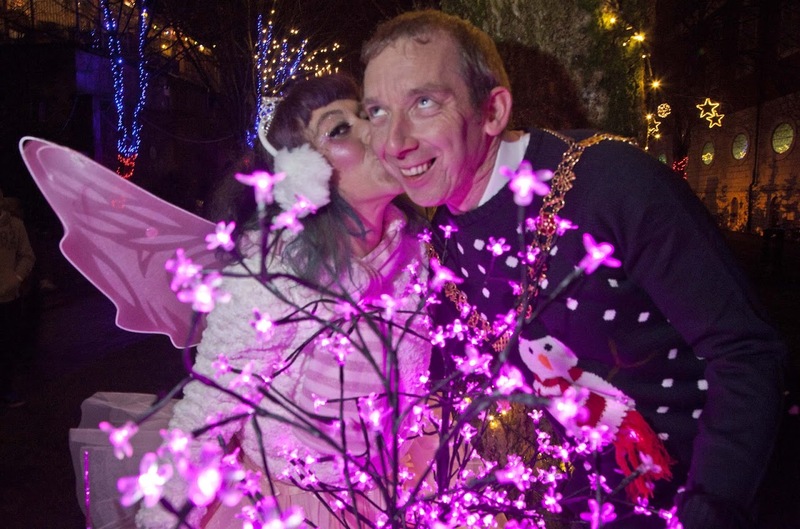 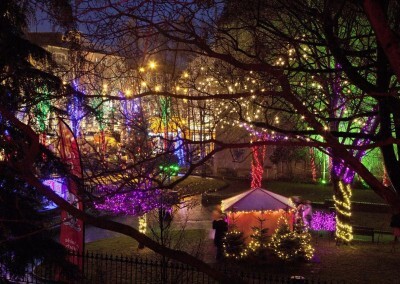 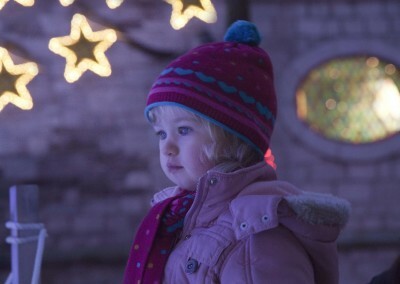 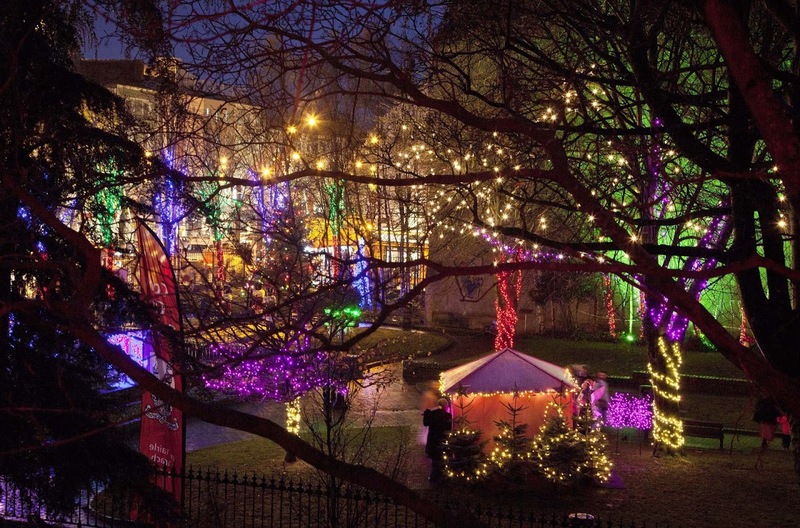 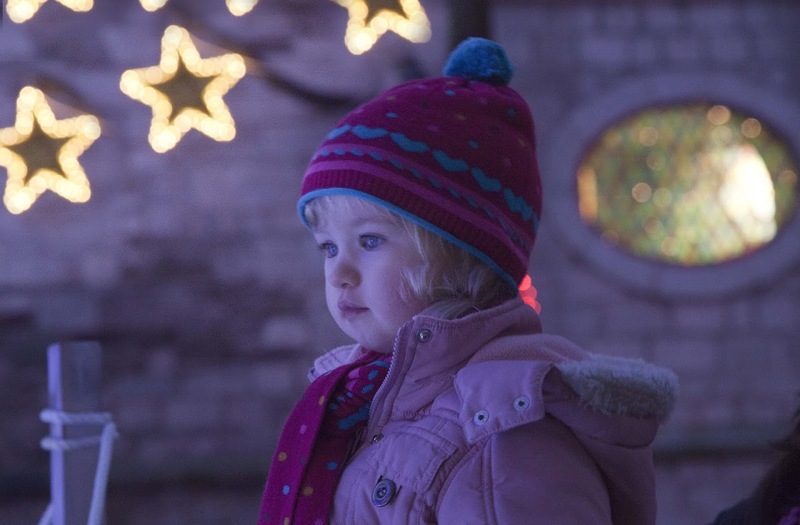 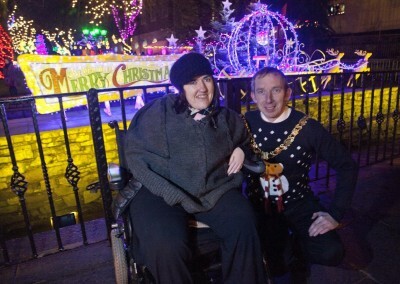 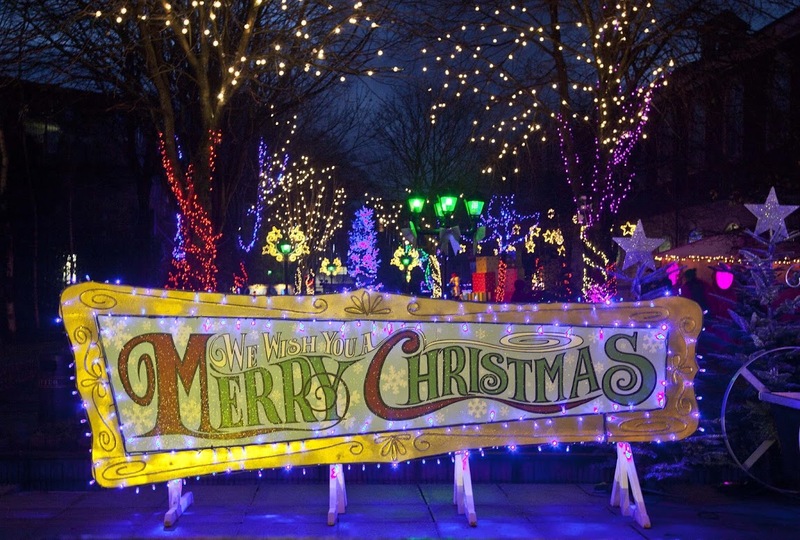 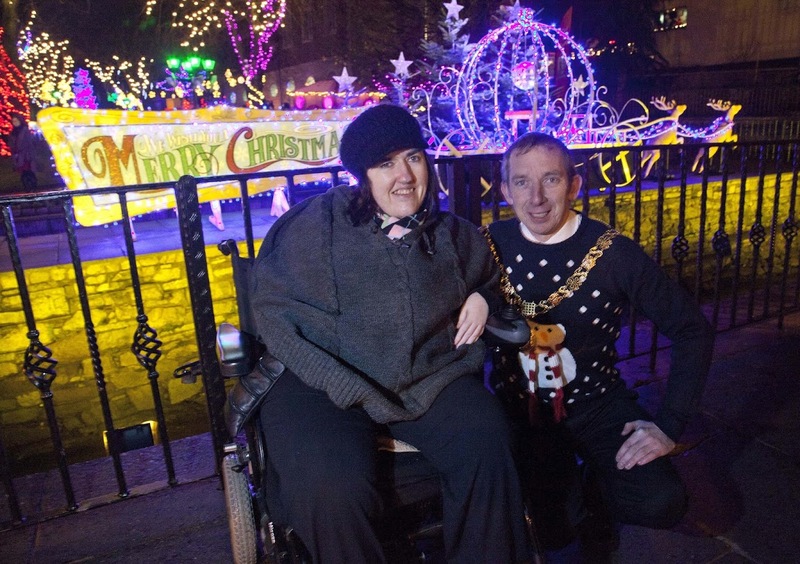 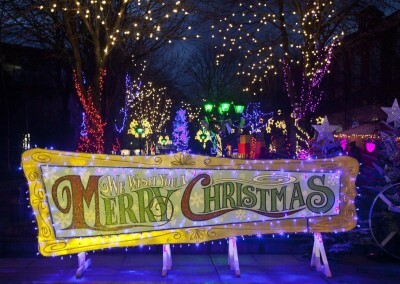 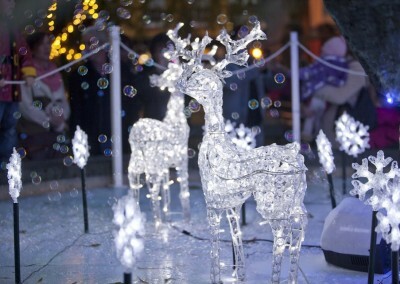 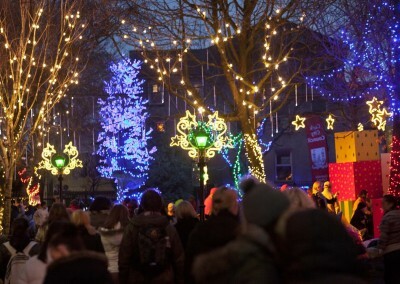 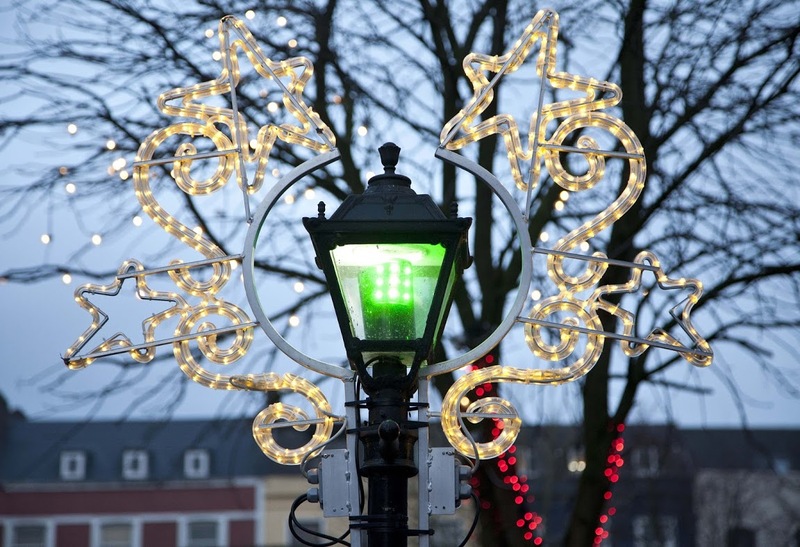 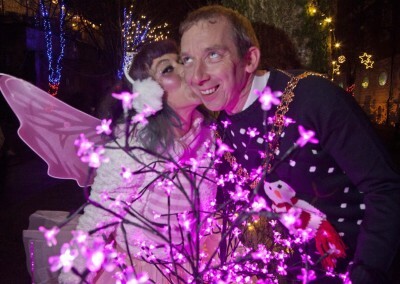 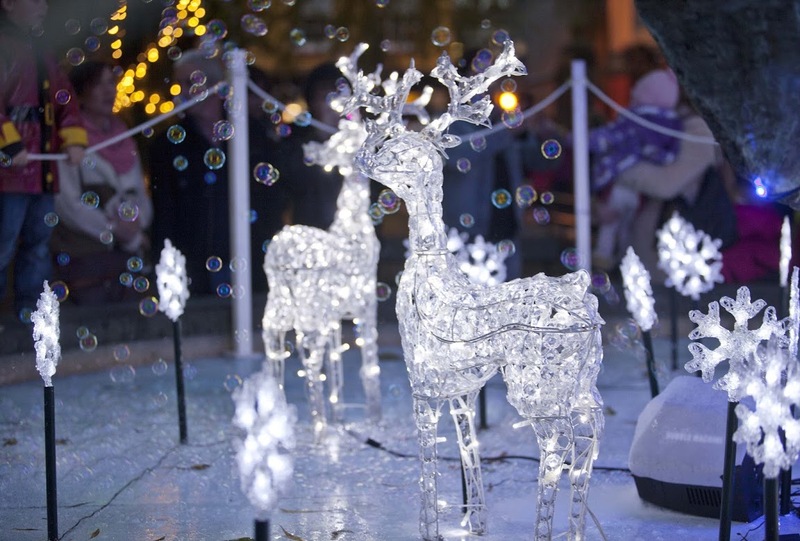 Our brief was to create a unique festive lighting installation for Bishop Lucey Park. 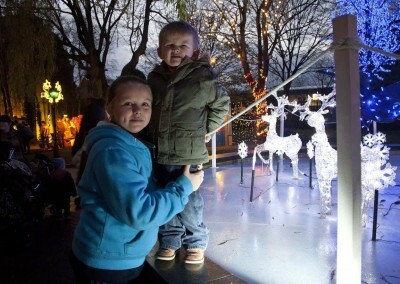 The park was open to visitors over the month of December, every Friday, Saturday & Sunday. 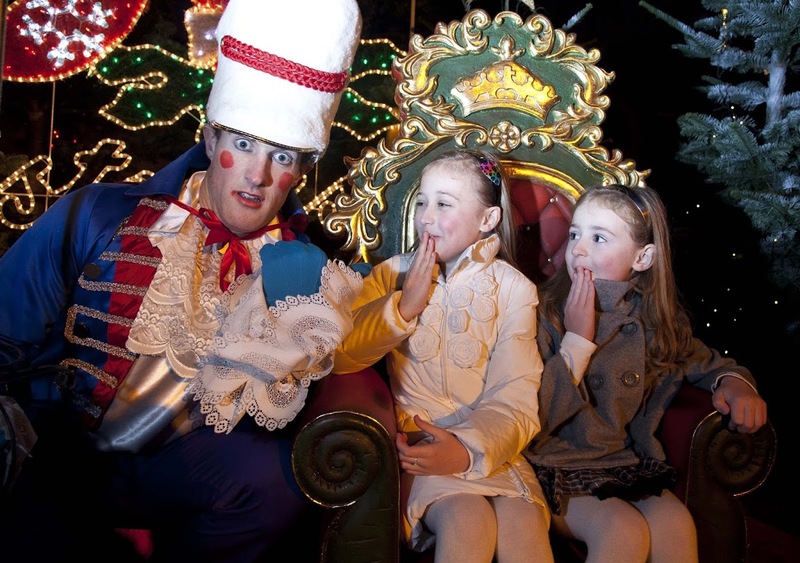 Our chosen theme was inspired by the Nutcracker Suite – an old festive and family favourite. 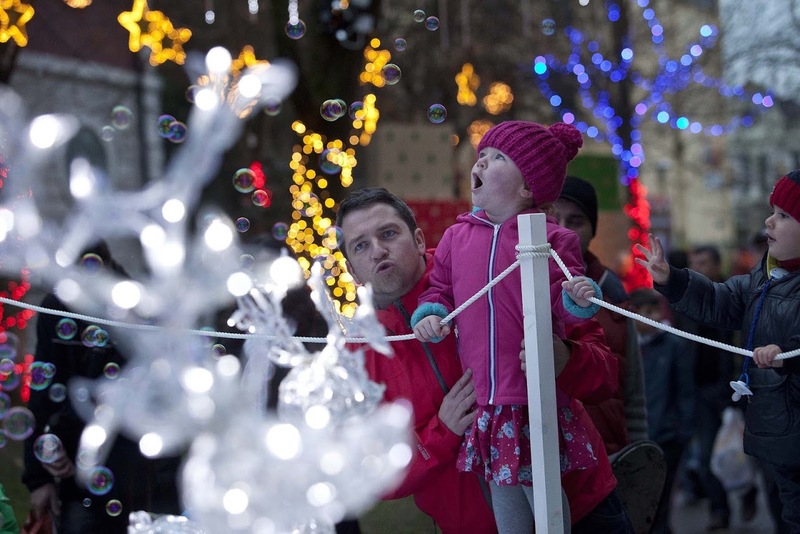 In excess of 25,000 visitors walked through the park to absorb the atmosphere. 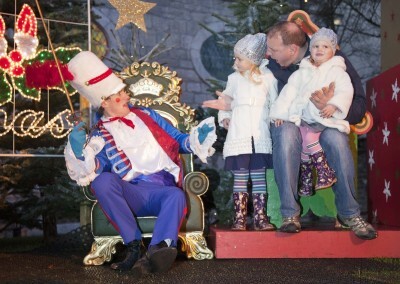 Families enjoyed the experience hosted by The Sugar Plum Fairy, Captain Walnut and the Toymaker Drosselmeyer. 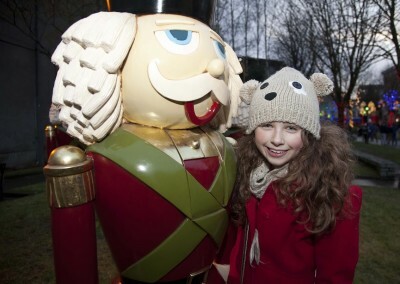 RTE’s The Today Show filmed choirs singing at different locations in the park and broadcast each sequence the week before Christmas. 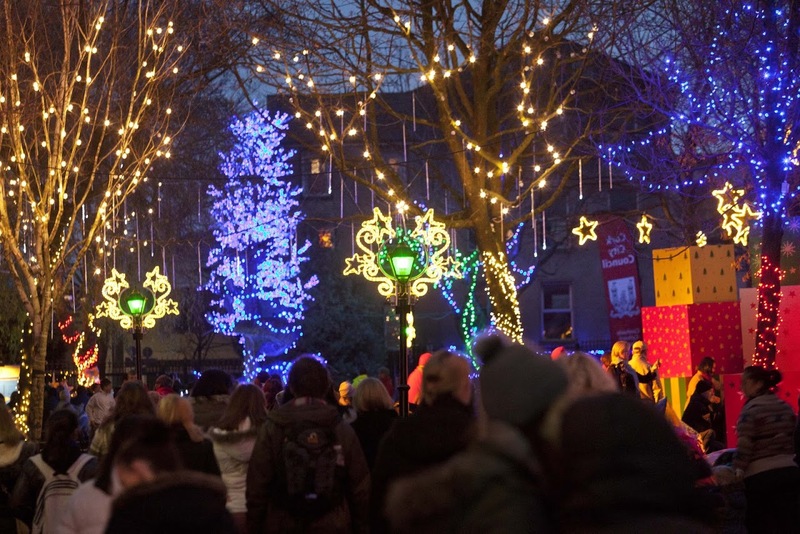 The video features Voci Nuove Chamber Choir singing a beautiful version of ‘Have Yourself a Merry Little Christmas’.